Less than 10 minutes from the historic center of Rouen, Hotel Première Classe Rouen Ouest - Petit-Quevilly promises you a pleasant stay and the discovery of the riches of the city and its region. Renovated in 2011, and now with 2 stars, the establishment belongs to the new generation of Première Classe hotels: it offers 40 spacious rooms with en-suite bathroom, a flat-screen TV, a desk and a free connection to the Wi-Fi network. 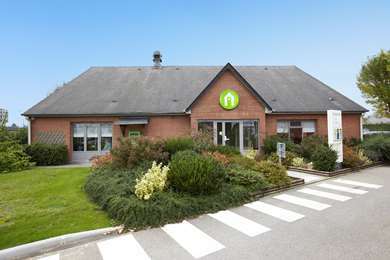 It has free parking so you can leave your car and explore the historic center of Rouen by public transport (10 minutes by metro and bus), which stops directly in front of the hotel. 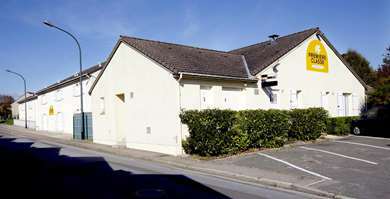 But its central location in Petit-Quevilly will also allow you to enjoy other activities within a nearby radius: The theater, the city library and pool are just a short walk from the hotel, as are many restaurants. 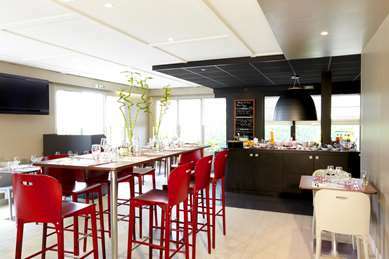 Completely renovated in 2011, Hotel Première Classe Rouen Ouest - Petit-Quevilly has since been a 2-star hotel. It offers 40 spacious rooms, all with shower and toilet. All rooms are equipped with a flat-screen TV and a desk. The Wi-Fi connection is free. For the same rate, the rooms can accommodate 1, 2 or 3 people. 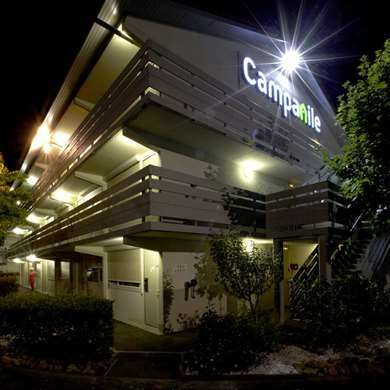 We even have a few connecting rooms, to serve the needs of families. 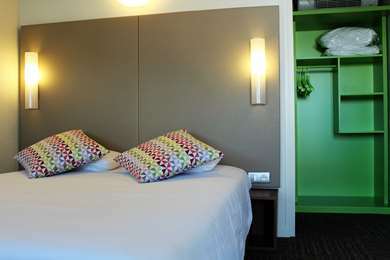 In addition, the hotel is wheelchair accessible: two rooms are reserved for people with reduced mobility. Recharge your batteries with our all-you-can-eat breakfast buffet for just €5.90 at Hotel Première Classe Rouen Ouest - Petit-Quevilly. Children ages 10 and under receive a 50% discount (offer valid for paying hotel guests, up to 2 children per adult). I'm usually a bit of a fan of Premiere Classe hotels but this one is a real let down. I didn't like the area, too many men hanging around drinking and I didn't like the hotel either. Very dark inside, until you find the light switches, never good for the stairwells and corridors and I felt the other clientele were too noisy. The shower fitting was so worm that it was not possible to take a shower, then add in a mouldy brioche at breakfast and my misery was pretty much complete.